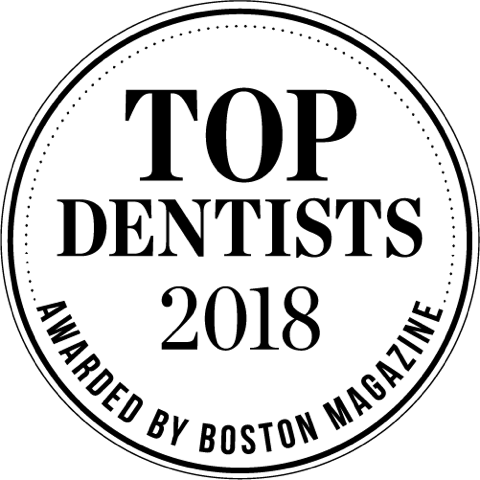 Welcome to Newton Dental Associates, a unique team-based multi-specialty, cosmetic and family dental practice owned by Dr. Anna Berik, one of country’s Premier Cosmetic Dentists. 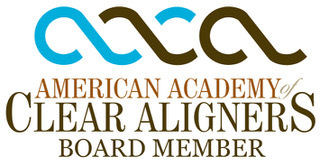 We are an award winning practice focusing on quality care, personalized treatment and patient comfort. 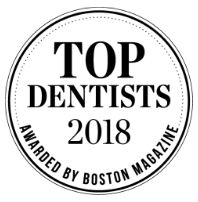 We treat all of our patients as individuals and understand that our patients need to make informed decisions about their dental health needs. 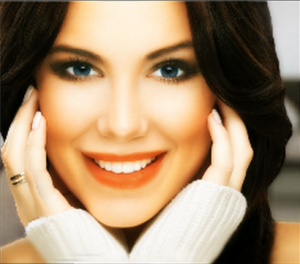 We offer a wide range of services from preventative care to cosmetic and restorative dentistry. 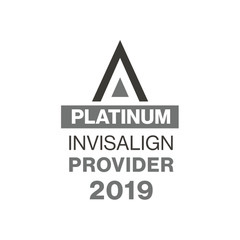 So whether you are looking for teeth whitening, Invisalign, porcelain veneers, dental crowns, gum care, root canals, implants or semi-annual cleaning and check ups our doctors have the skill and experience to exceed your expectations. We have over 2800 certified online reviews from actual Patients. Over 98% of our patients who reviewed us would refer their own friends and family to our practice. 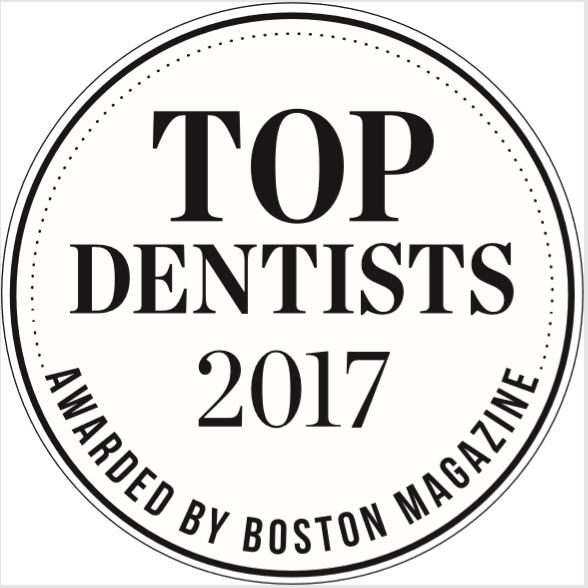 In fact patients from around the world come to Newton Dental Associates for quality dental care and results. You can be confident in your decision to make an appointment with Newton Dental Associates. See what our patients say about us here. See what our patients have to say about Newton Dental Associates! 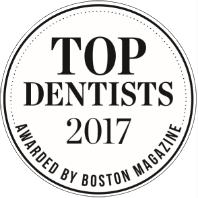 See why Newton Dental Associates is the top choice for patients in the Greater Boston Area!